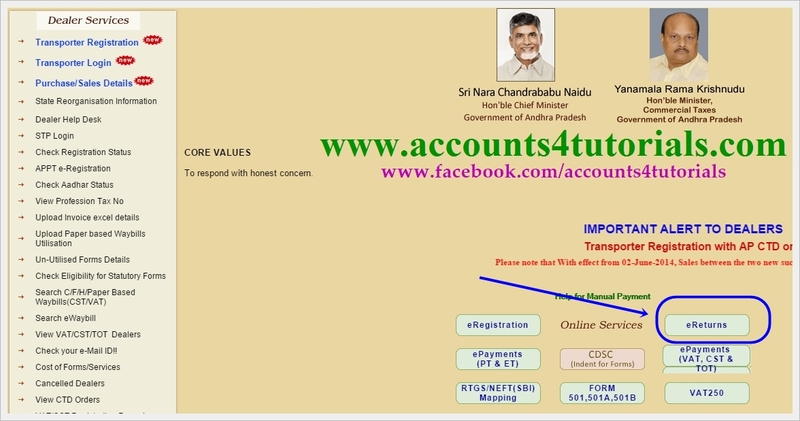 Note: TIN no must starts with: 37 and Transaction Period/Purchase Invoice date must be after 2nd June 2014. 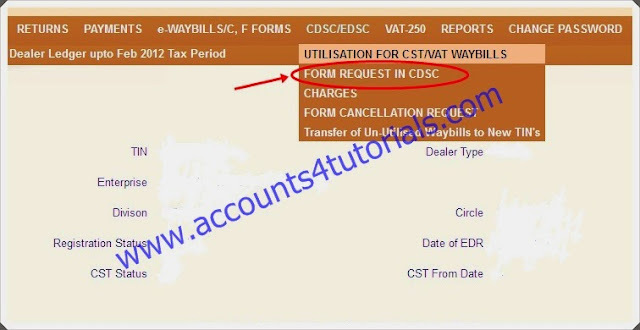 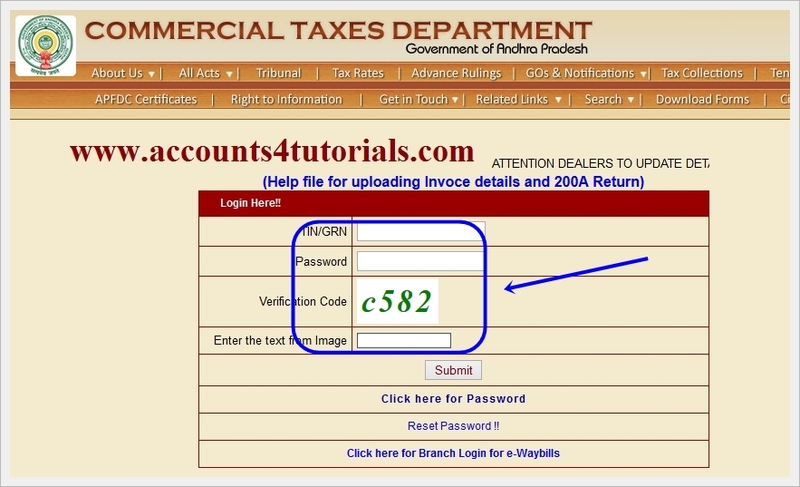 Note: TIN No Must start with "37"
> From CDSC/EDSC Tab Click on Form Request in CDSC. > Select Dispatch Address, then click on Proceed. 1) If you want to upload more H-Forms Excel files click on "YES" Button. 2) If you no need to upload any another files and proceed next step click on "NO" button. 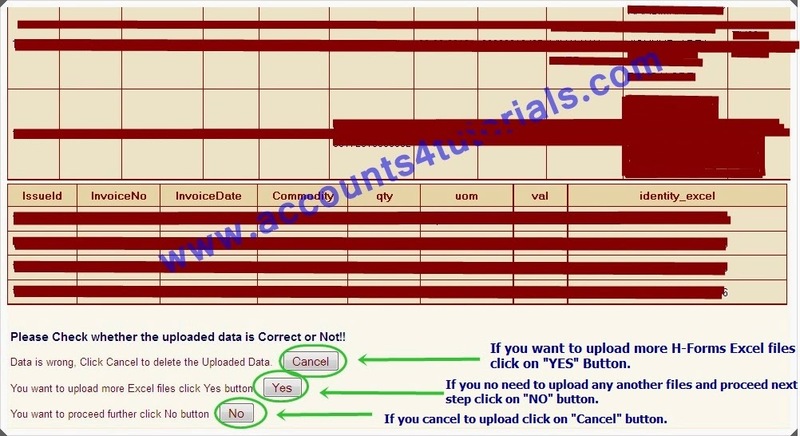 3) If you cancel to upload click on "Cancel" button. > Now you got message as "Submitted Successfully"
> After completed every thing, you can check your delivery status. 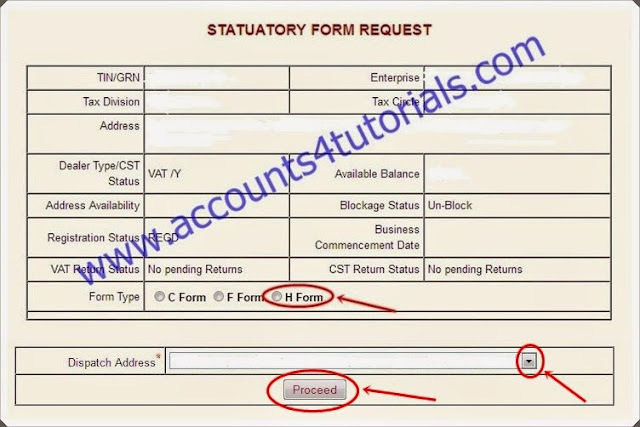 Click Here to Check H-Form Delivery Status.